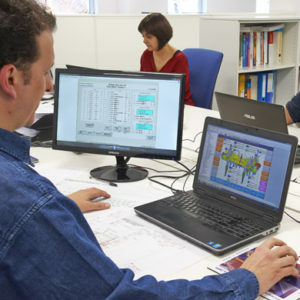 WETRON’s headquarters in Germany are located in Rosenheim, near Munich. 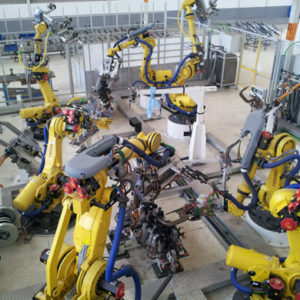 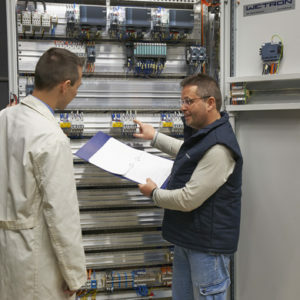 WETRON GmbH has two business units. 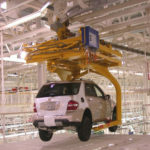 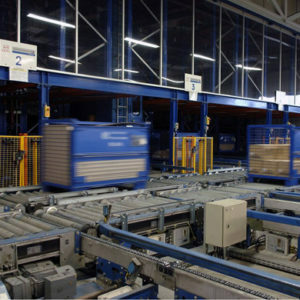 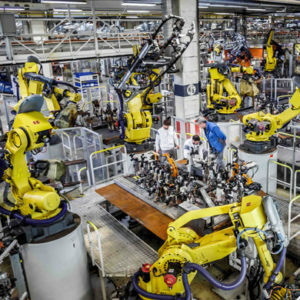 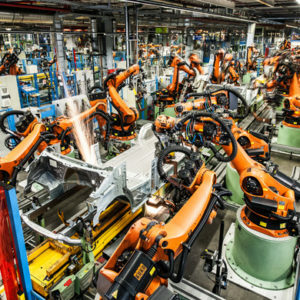 WETRON automation technology was founded in 1975 and has grown to become a global leader in the field of automation and control for the most modern automobile factories and logistics warehouses. 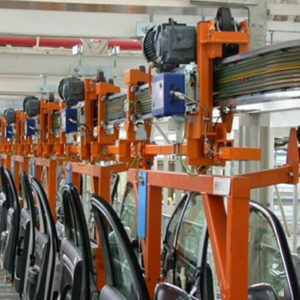 Our key activities have always involved industrial intralogistical transportation facilities, production systems and surface treatments. 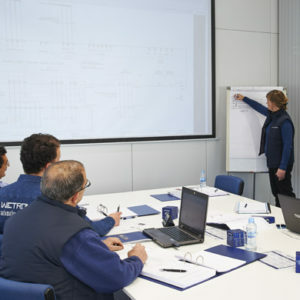 At our German headquarters, WETRON automation technology GmbH, we have a capable team with ample experience in the industry. 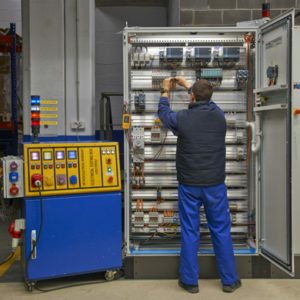 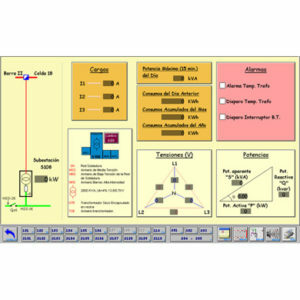 WETRON electronic components was founded on the basis of its in-depth knowledge of the field of electrified monorail systems (EMS), with the company developing its first control box in 1977. 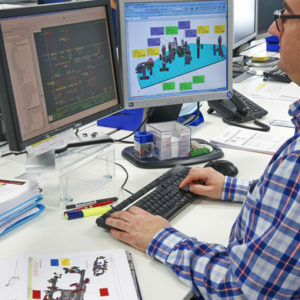 Since then, WETRON has designed, developed and brought to industry numerous innovations in EMS, as well as in the equipment and components used in these systems. 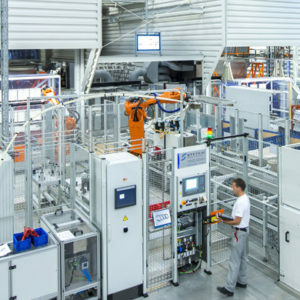 The WETRON Group currently has an independent unit in Germany, WETRON components GmbH, that markets a range of specific products and solutions worldwide.